Brand new phase just opened! The Woodmont - wide open plan! Great Room, Kitchen, Dining and Sunroom all open to each other. 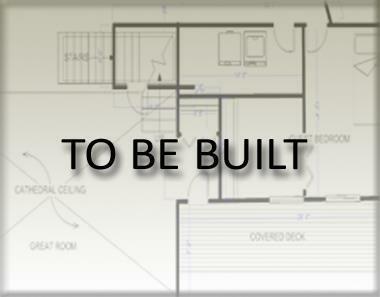 Oversized Tandem Garage (makes a 3rd bay), Flex Room main level (4th Bedroom Option). Choose your lot and make all selections! Private homesites available! Offered by Goodall Homes And Communities. Copyright 2019 RealTracs, Inc. Information Is Believed To Be Accurate But Not Guaranteed.